Here is a list of great resources for materials and information that I’ve relied on and recommended to others. Of course, there are many other great resources out there and these are not in a particular order. I will add to this list as I continue to discover more resources! Aromahead Institute – School of Essential Oil Studies: This is the online school where I studied and received my Certification in Aromatherapy. Their certification program is approved by The National Association for Holistic Aromatherapy (NAHA), the Alliance of International Aromatherapists (AIA), and the international Federation of Professional Aromatherapists (IFPA). They offer a free introduction to essential oils class (their user interface is very user friendly!) and have “spotlights” on specific essential oils. They continue to grow in their offerings and are a very positive online presence. They have a blog and essential oil spotlights, a variety of courses, free webinars, and so much more to offer. If you are interested in any of their courses, I highly recommend signing up for the webinars. Aromatics International: One of my favorite sources for ordering GC/MS tested essential oils (and they provide the GC/MS reports to customers), butters, and supplies and for looking up therapeutic properties and other information about the ingredients I use. Uncommon Scents Documentary: At the time of writing this, the movie is crowdfunded and in the post-production stage. I believe it is coming out in 2018. It will be an in-depth, feature film length documentary with interviews with many of the industry experts on many topics in the aromatherapy field, including sustainability. I’m very excited about this movie and looking forward to seeing it in fruition! Atlantic Institute of Aromatherapy: Started in 1989 by Sylla Sheppard-Hanger for Aromatherapy education and training. “The oldest aromatherapy school continually run by a practicing aromatherapist” Sylla is an author of The Aromatherapy Practitioner Correspondence Course and The Aromatherapy Practitioner Reference Manual, and publisher of many other books. 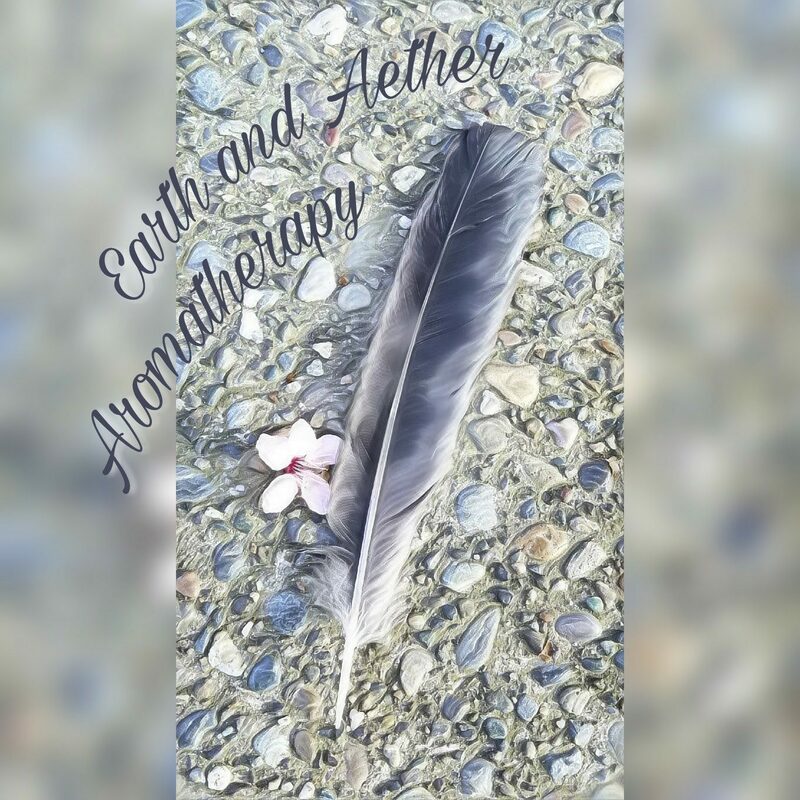 National Association for Holistic Aromatherapy (NAHA): One of the major professional aromatherapy organizations dedicated to elevating Aromatherapy, developing educational standards, educating the public, connecting and supporting professional aromatherapists, and much more. Alliance of International Aromatherapists (AIA): A major international professional organization dedicated toward educational standards of aromatherapy and supporting professional aromatherapists, and much more. Essential Oil Analysis Foundation: Another source of GC/MS tested essential oils and hydrosols. They use funds raised in the sales of special batches of essential oils and hydrosols that are donated for the cause to test and provide test results for essential oils. Customers can request a specific essential oil from a company they choose to be tested. Tisserand Institute: Robert Tisserand and Rodney Young wrote the book on Essential Oil Safety (which I have and highly recommend!) and has a free course on how essential oils work in the body, a blog, and a lot of instructional material. Aromaculture: Aromaculture specializes in herbalism and aromatherapy education and publishes an amazing magazine and blog! Aromatic Wisdom Institute – School of Creative Aromatherapy: Liz Fulcher has an amazing podcast (one of my all-time favorite podcasts) and blog and teaches live classes. During the time I have followed her, she has continued to grow and expand her knowledge, especially in the newly budding field of hydrosols, and has hinted at offering online classes on hydrosols in the future. Stillpoint Aromatics: One of my favorite sources for hydrosols, GC/MS tested essential oils (and they provide the GC/MS reports to customers), butters, and other supplies. They also have a wealth of information on their website and offer online classes. Pompeii Organics: Another favorite source for GC/MS tested essential oils who also provides the reports to customers. I often go to them for hydrosols, butters, and other supplies. Another website with a wealth of information.